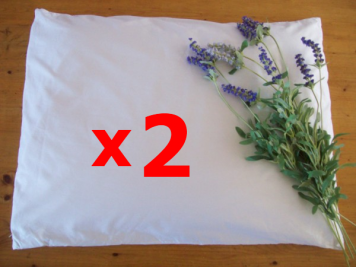 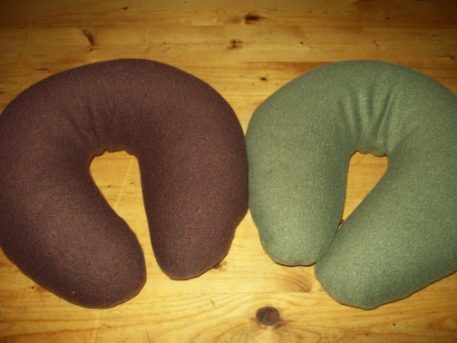 An organic buckwheat neck pillow is a great travel pillow. 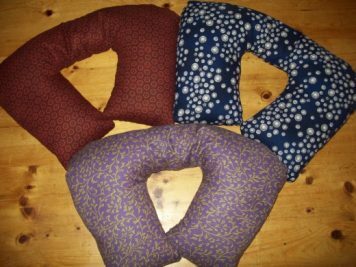 The shoulder support style is especially nice on airplanes to help prevent “head bobbing.” The buckwheat neck pillow is also good for sitting in bed reading, watching tv, or anywhere you head and neck need a little extra support. 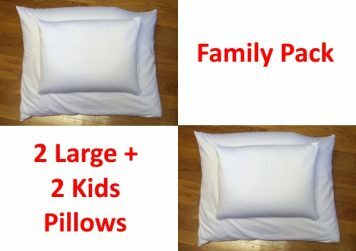 Price varies by the style you select. We have the traditional crescent shaped buckwheat neck pillow and the shoulder support buckwheat neck pillow. 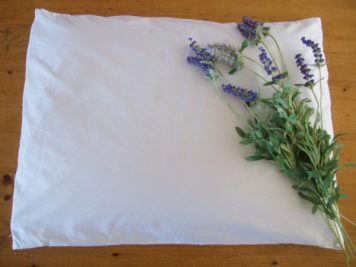 We use only the highest quality non-fumigated organic buckwheat hulls in our products.